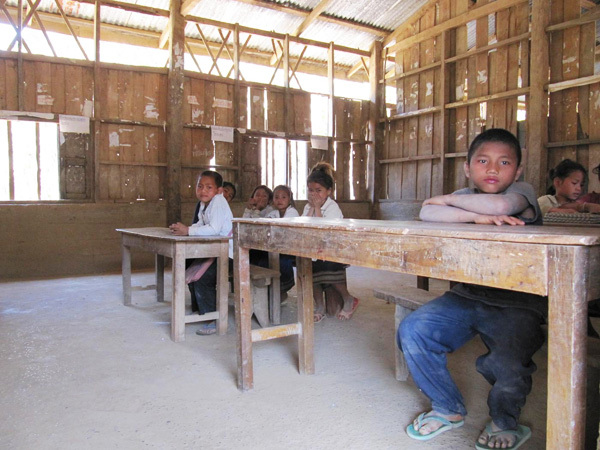 Our Project helps build better lives, improve education and create healthier sanitary conditions. My Dream Boutique Resort is in the process of beginning to re-build a school in the village of Ban Ber Chek, one hour’s drive south of Luang Prabang. 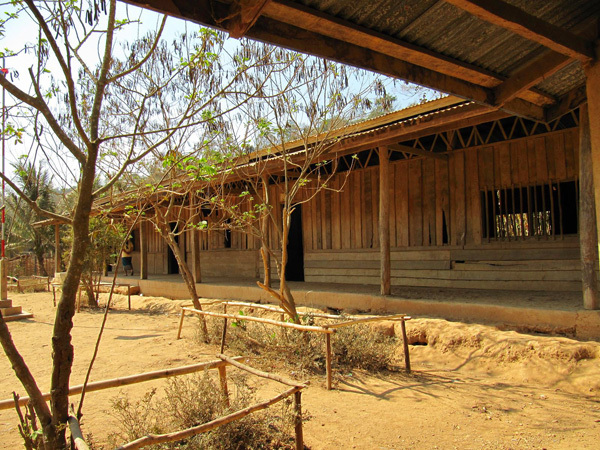 The school, as can be seen in the photographs, is in desperate need of extensive re-building. Two hundred and twenty students, from the ages of six to thirteen, are counting on My Dream to help make their dreams of having a better school, come true. 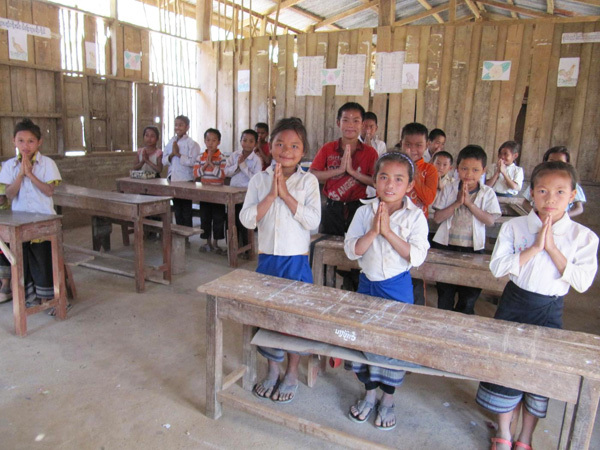 You can make a difference in the lives of the children of Ban Ber Chek Village School near Luang Prabang. 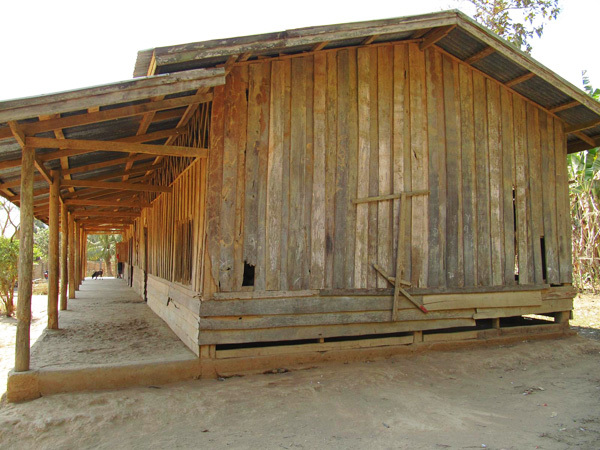 For more information on how to adopt this Laos School, please contact us.